Lil' Wayne. Lil' Wayne. HD Wallpaper and background images in the Lil' Wayne club tagged: lil wayne. 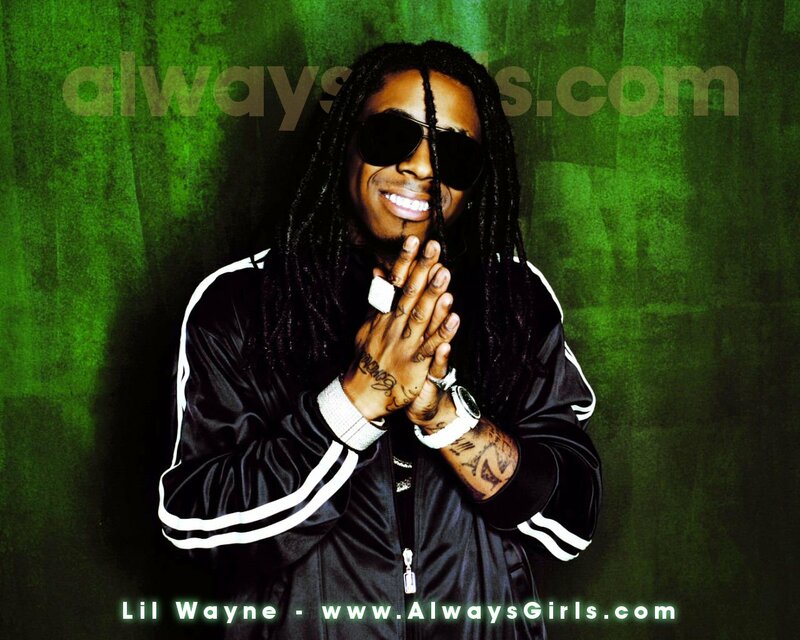 This Lil' Wayne wallpaper contains cermin mata hitam, cermin mata gelap, warna, and warna-warna. There might also be potret, headshot, closeup, and headshot closeup.